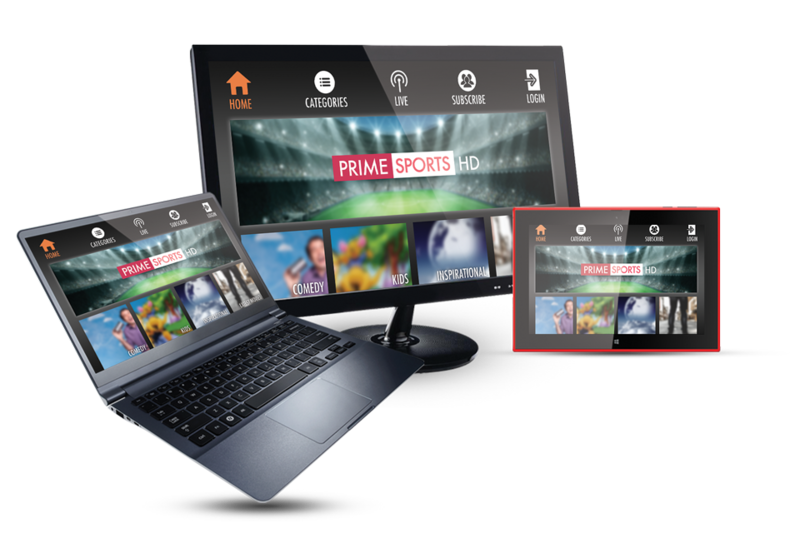 Increase revenue streams with turnkey-ready monetization systems, such as WebApps, mobile apps and TV Apps all fully set up with advertising from leading ad-networks, central subscriber system, transactional payment system. Want to cross-sell or promote your own services, products or sponsors with pre-roll and mid-roll commercials? MEGASTREAM provides you with an ad-serving module which allows you to upload, transcode your promotional videos, serve them as pre-roll or mid-roll ads on your own content and then track your ad-viewership. Want to provide subscribers with an out-of-the-box subscriber account to update their billing and payment preferences, download and print invoices for their records and to authenticate their subscription across multiple devices on different platforms? 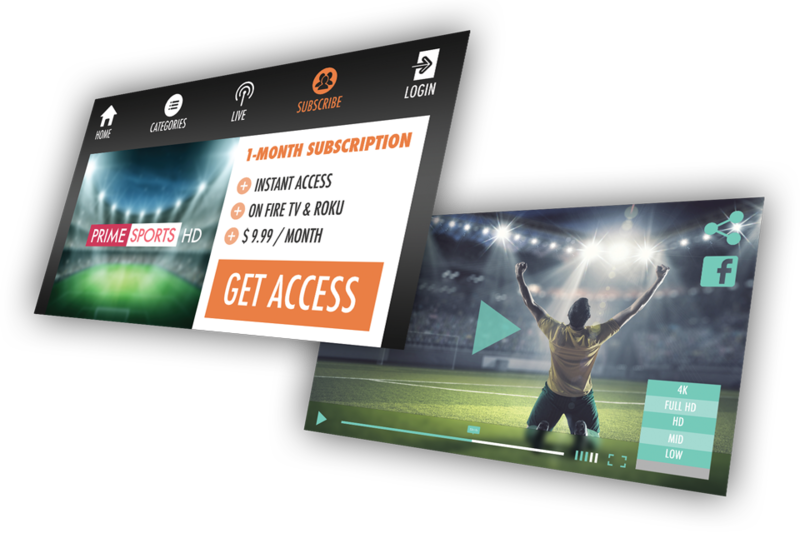 Our Central Subscriber & Payment Processing System is a turnkey solution for the launch of your subscription-based media delivery service and increase subscription revenue for your company. It requires absolutely no upfront investments into developing your own apps, APIs, software, server infrastructure and GUIs in order to provide subscribers with what is sometimes referred to as the “Netflix Experience”. Your gain: Revenue from transactional purchases, subscription payments and placement of advertising on your publishing properties. Want custom software and properties developed for your own proprietary AVOD, SVOD or TVOD systems? Just say the word. We have done this many times before and can easily develop custom properties and software for you – whether it is a custom subscriber handling system with multi-device APIs; integration of custom payment gateways; building, integrating and hosting your own ad-servers or development of your proprietary subscriber and customer profiles on your websites and apps – consider it done! Use our SaaS turnkey solutions or have us build proprietary custom software and properties as a web-, app-, and software developer. It is your project, your digital media business and we will serve your vision and mission in the capacity of your choice.